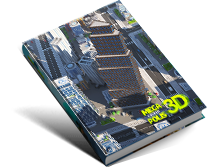 Get exclusive land plots on the last District and unique collectible Pet tokens for the MegaCryptoPolis 3D city builder game! 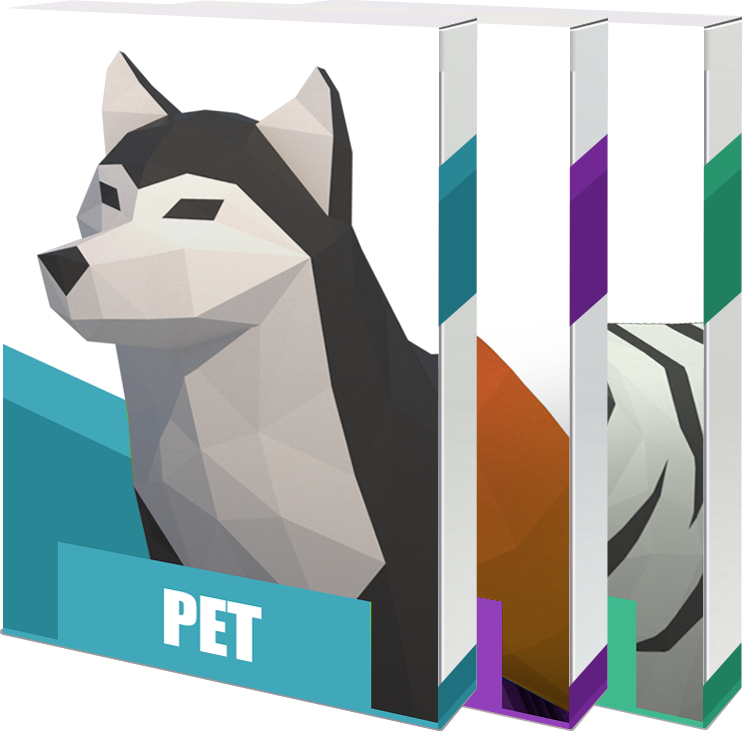 10X Pet tokens giveaway limited time offer (1 April - 7 April 2019) in partnership with NonFungible! Bounty Campaign taking place from 20 Feb to 20 June 2019. Special events with additional rewards in partnership with top blockchain brands will be held every second week. How to get a reward? Rewards will be distributed amongst all registered Bounty Campaign participants. Help us spread the word about upcoming Microeconomy update to receive Scores for your Bounty Cabinet. The more Scores you have the more chance to receive a valuable reward. Rewards will be minted prior MCP 3D launch. Ethereum digital wallet required to receive Bounty Campaign reward. How can I use my bounty reward? You can use your block of land to play the game (build, upgrade and collect influence points) or just sell it on the market after the game starts. How are the winners defined? Winners will be defined randomly. 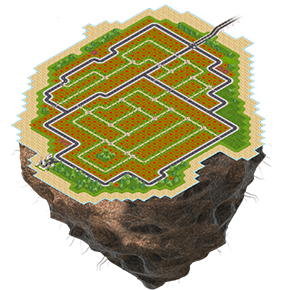 The more Scores you have gained during the Bounty Campaign the more chances you have to receive a blocks of land. Every additional Score on you account is your additional chance to receive a crypto land token. When I will receive my rewards? Bounty rewards will be credited to your wallet prior to the Microeconomy layer (MegaCryptoPolis 3D) launch this year. Can I receive more than one block of land? There may be several blocks credited to your wallet depending on overall amount of Scores.